The highly anticipated Orsa & Winston, Josef Centeno’s return to fine dining, lives up to all expectations. Open only a couple weeks, the simple room, located next door to his bustling restaurant Bar Ama, is quiet and minimally decorated. The ambiance is sophisticated and casual. 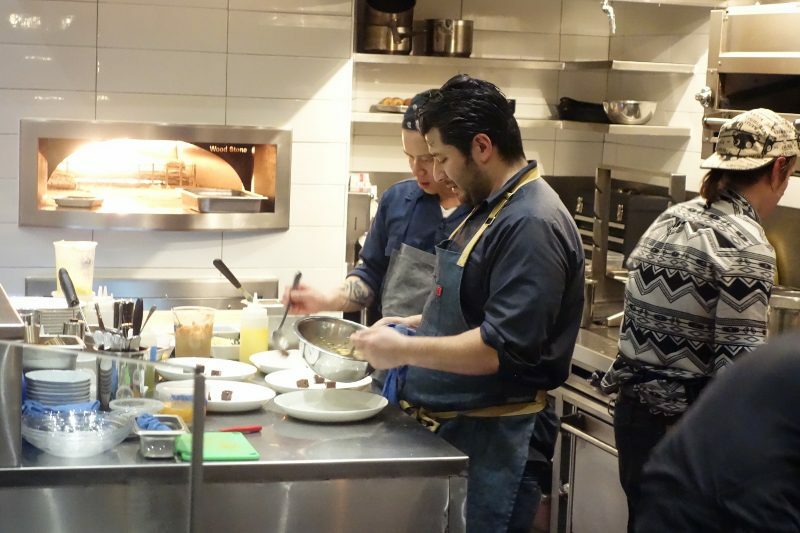 And the highlight of the room, and where most of the action takes place, is the open kitchen with Chef Centeno standing calmly in the center. 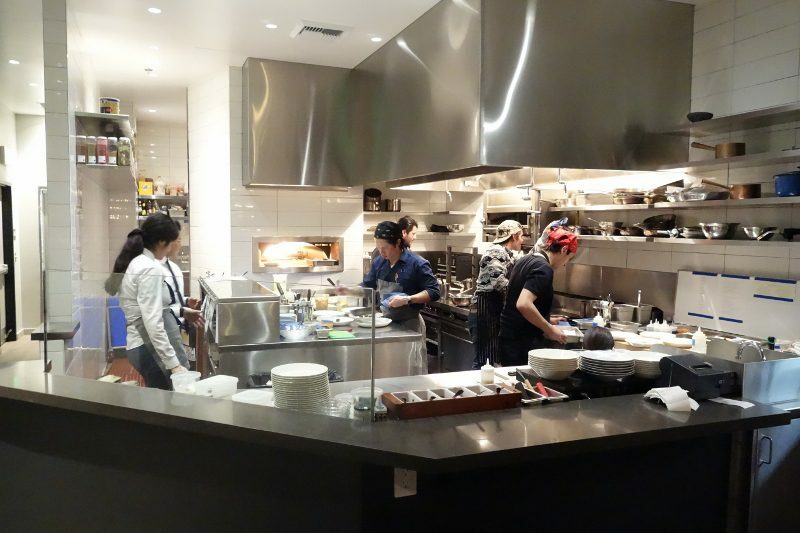 Orsa & Winston offers a tasting-menu format, which Centeno describes as Japanese/Italian omakase. You can chose a 5-course tasting menu, a 9-course tasting menu, 4-course family style or the 20-course tasting menu. Ranging from $50 to $195 per person, depending on the menu you choose, your palates will be in the hands of the chef (the staff will inquire about food allergies). With so much commotion during the holiday season we think its important to take a moment to celebrate each other, and of course, a good meal. This year, Please the Palate had much to celebrate, starting with our first company holiday lunch! 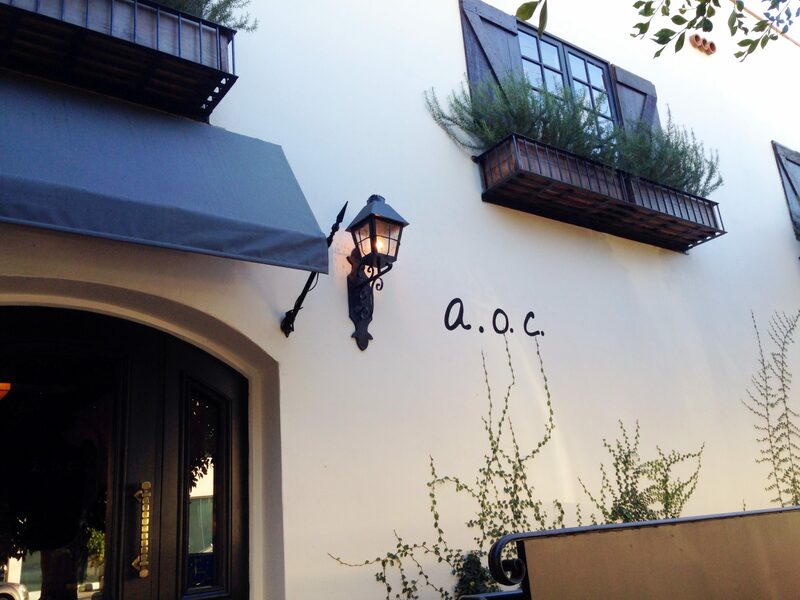 For this special outing, we decided to wine and dine at A.O.C. 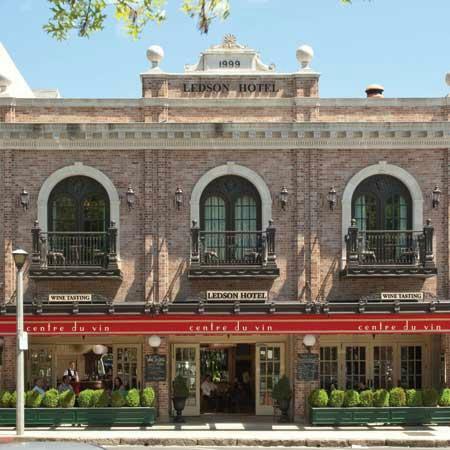 Wine Bar and Restaurant, located in the heart of 3rd street in West Hollywood.